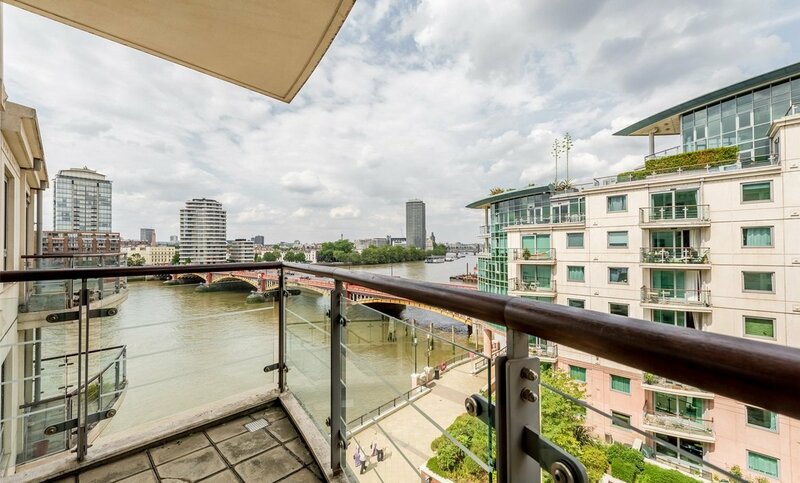 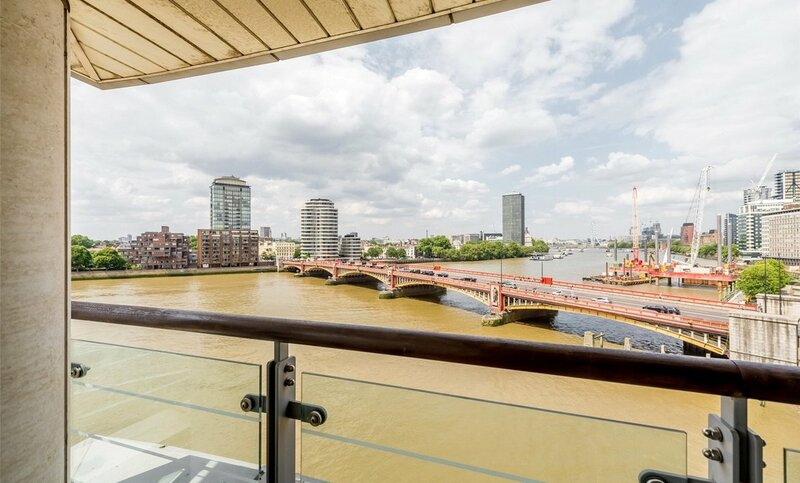 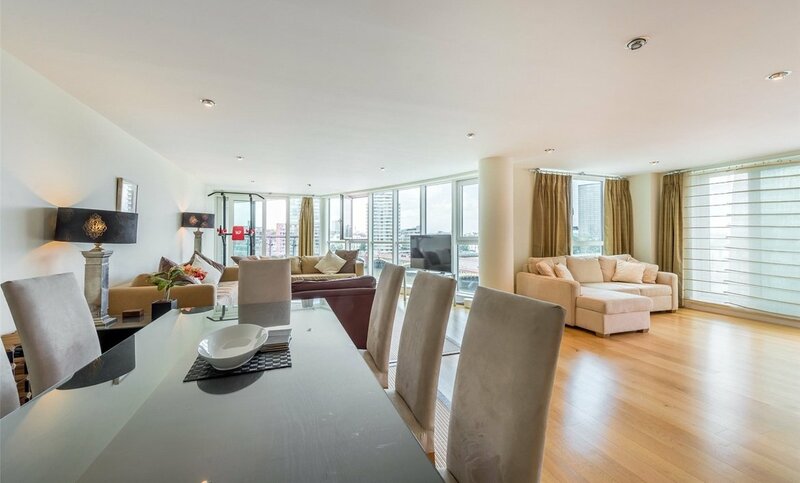 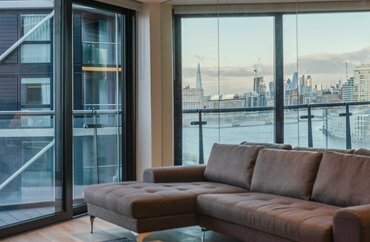 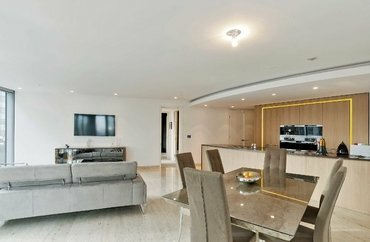 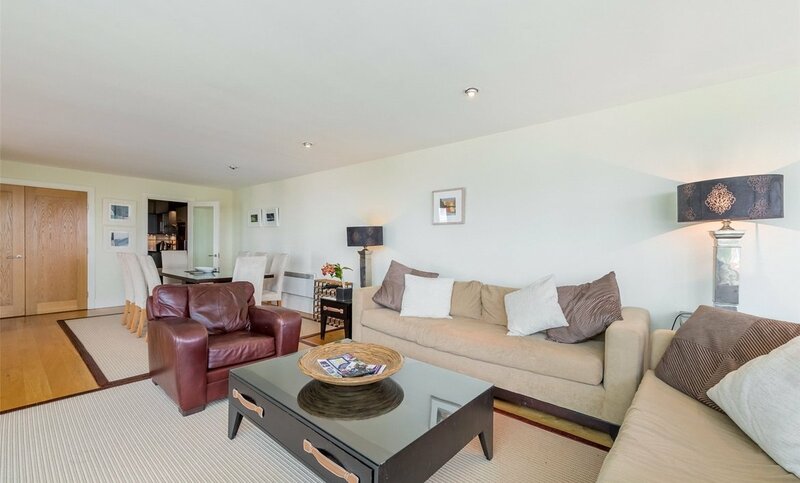 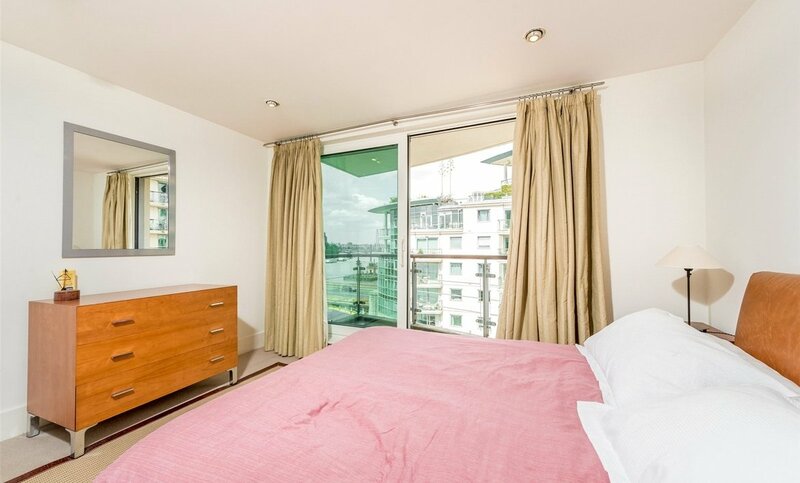 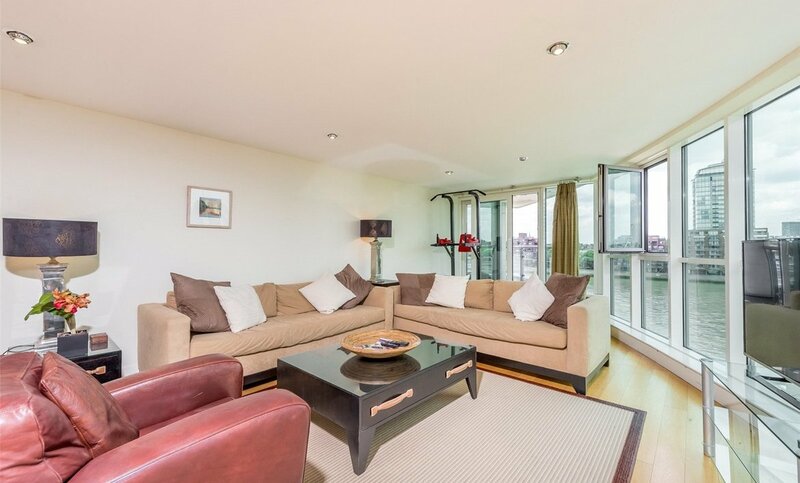 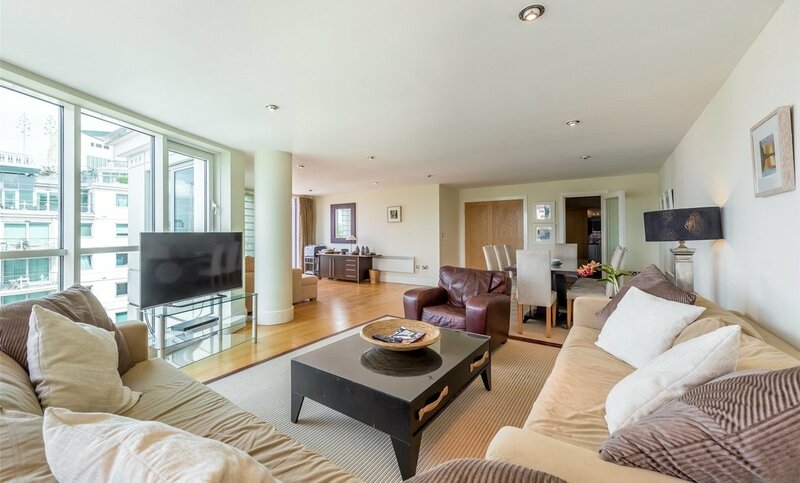 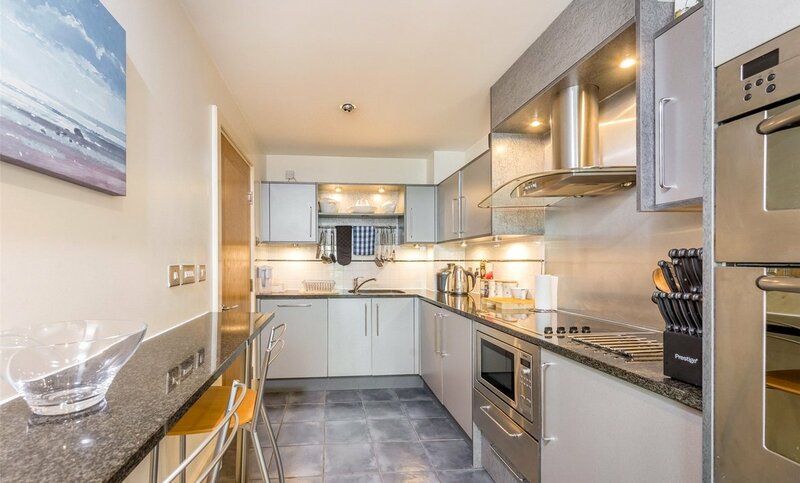 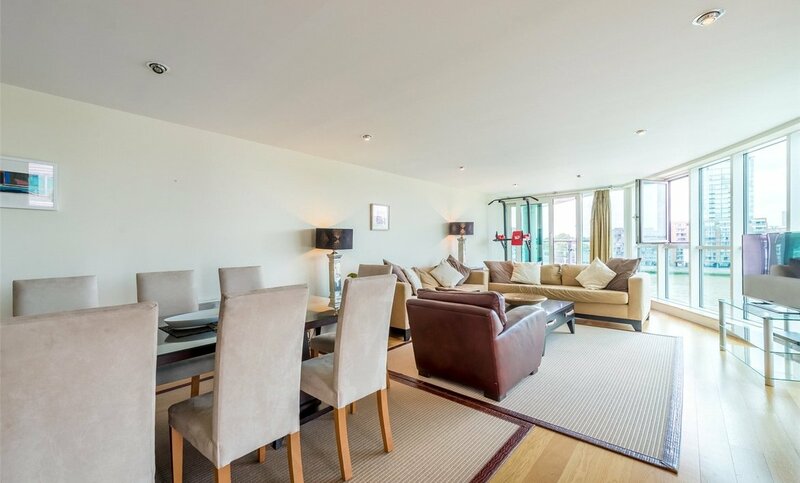 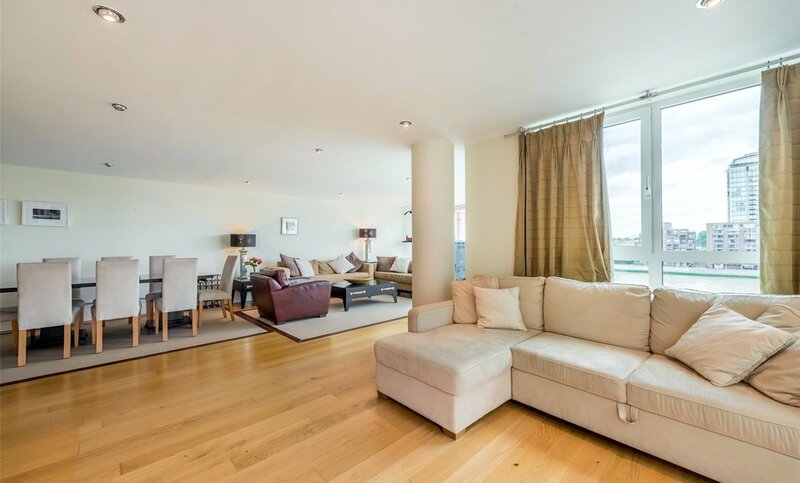 A spacious three bedroom 'prow' style apartment in this sought-after riverside development of St George Wharf. 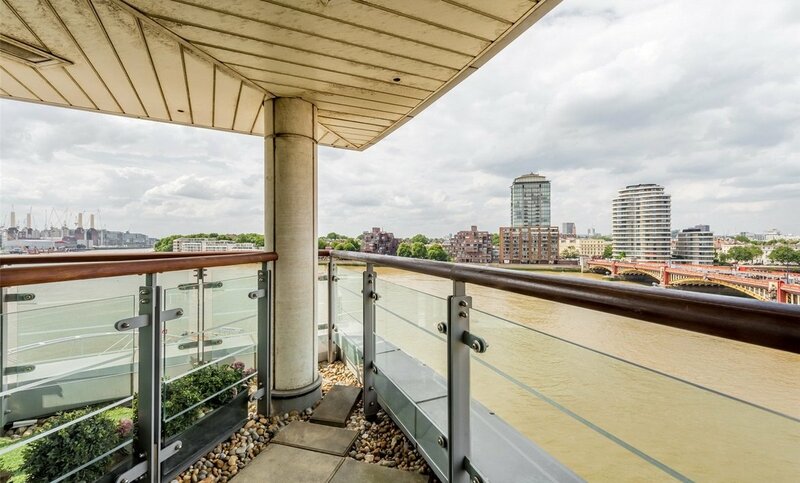 This fifth floor apartment boasts over 1400 sq ft of accommodation, and comprises a bright reception with a curved wall of glass delivering views down river towards Westminster and of course the exciting London skyline, separate fitted kitchen, three double bedrooms, two with en-suite & fitted wardrobes, three balconies, storage separate WC. 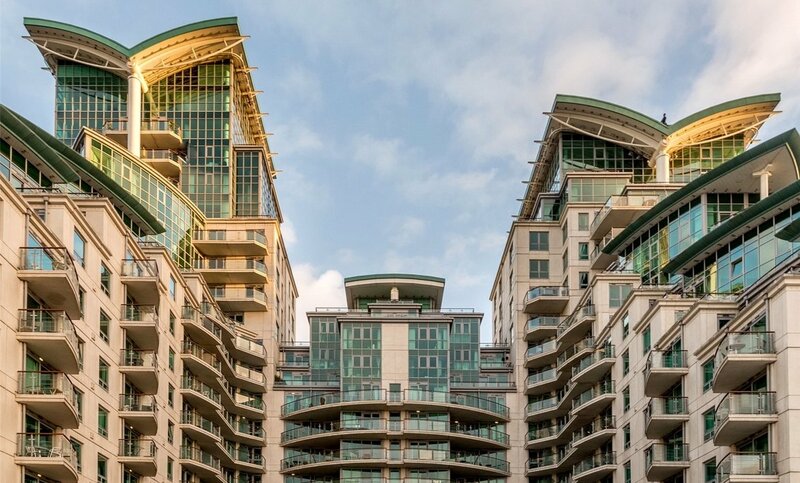 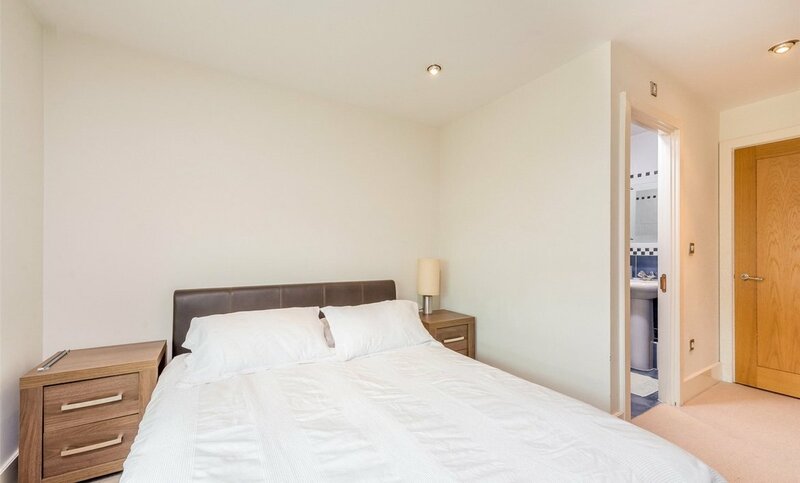 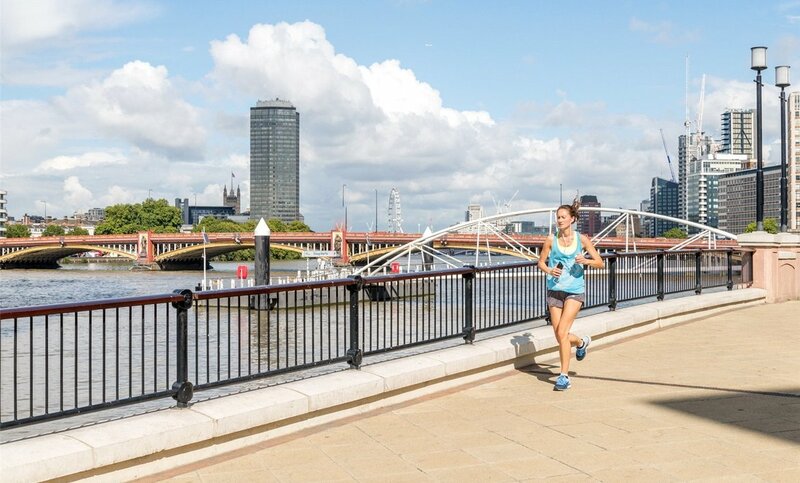 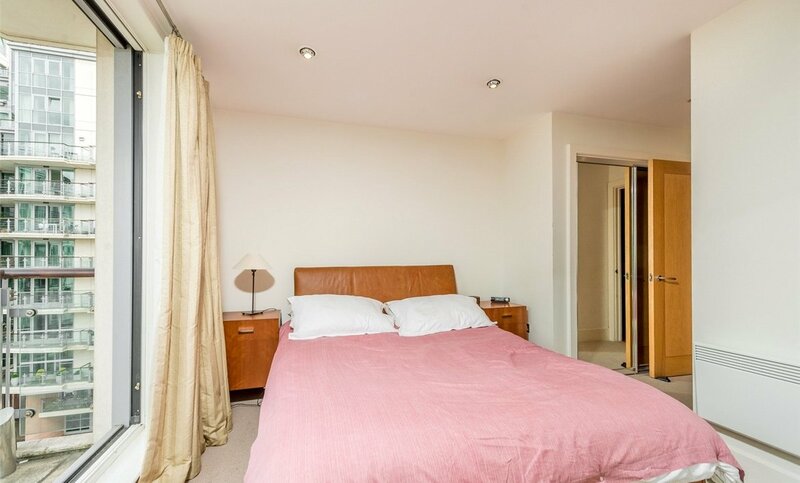 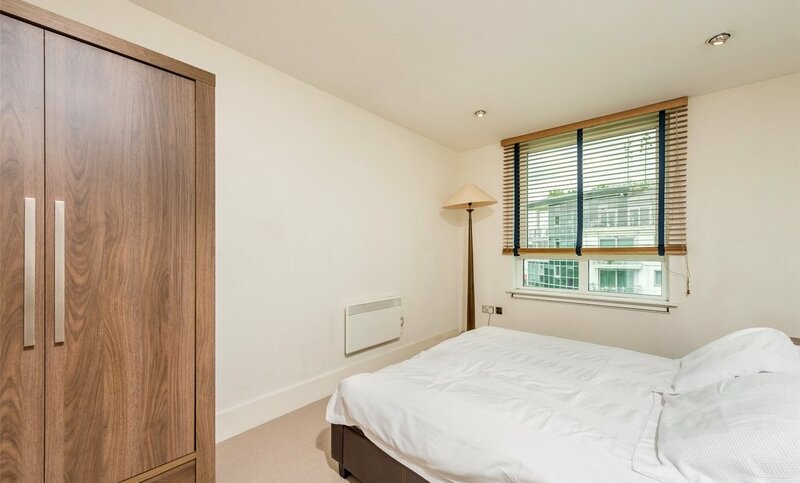 Residents of this superb riverside development enjoys the benefits of a range of on-site leisure facilities - these include restaurants, dentist, NHS doctor, Supermarket, 24hr gymnasium and a underground parking (available to rent). 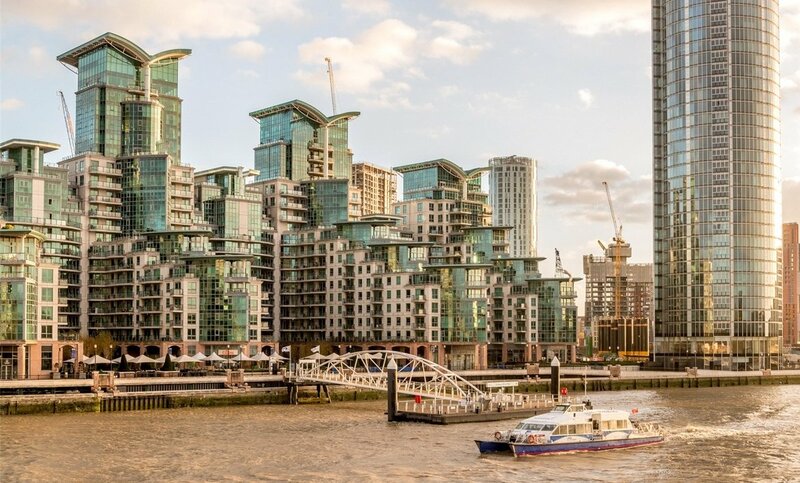 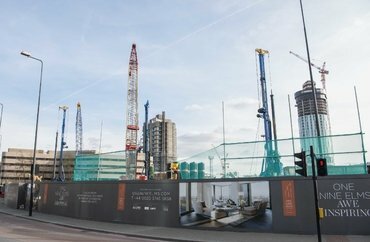 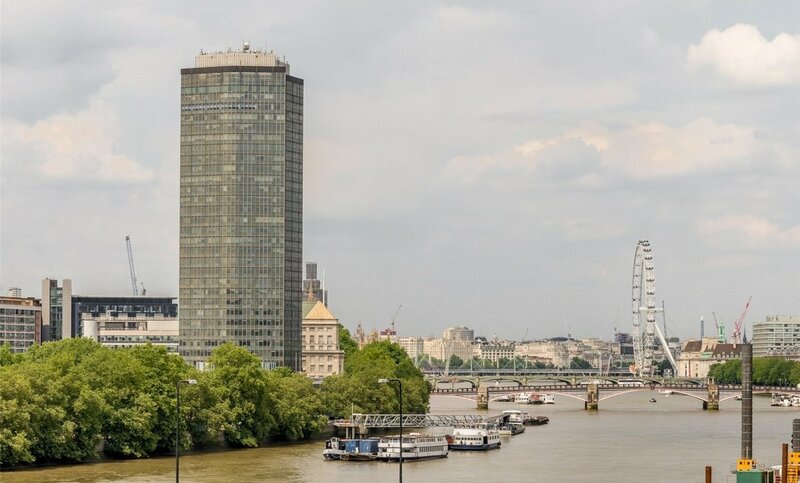 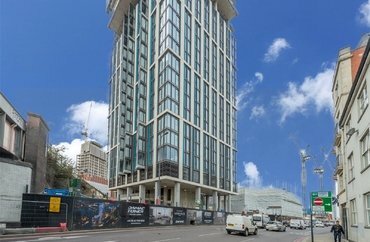 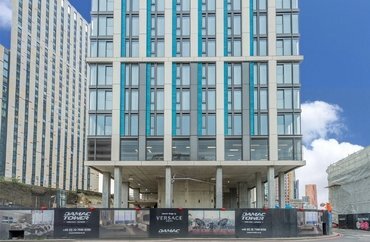 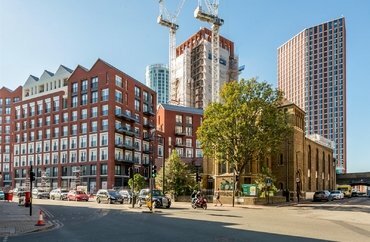 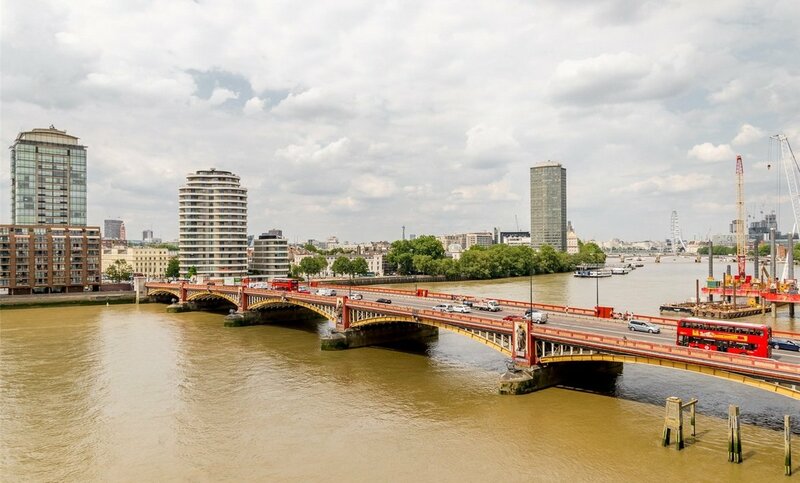 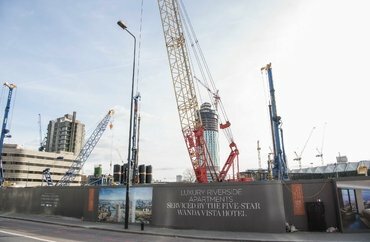 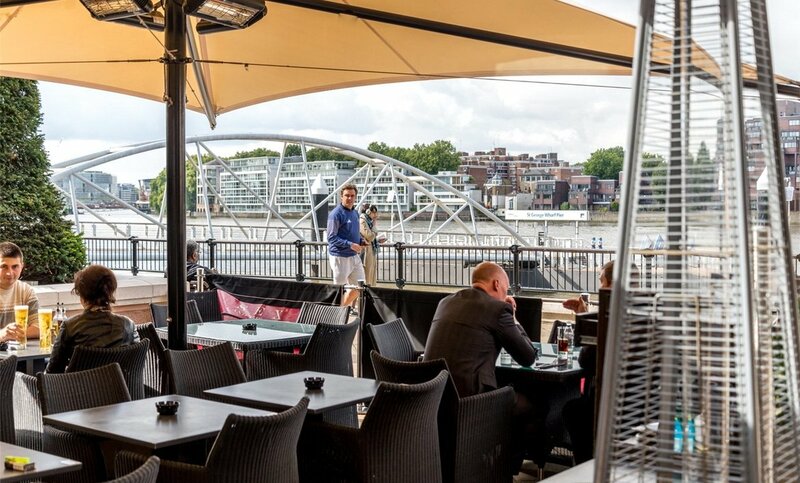 St George Wharf has excellent rail and transport links from Vauxhall underground and mainline stations and a river taxi pier. 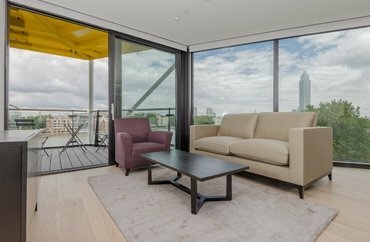 Available late February. 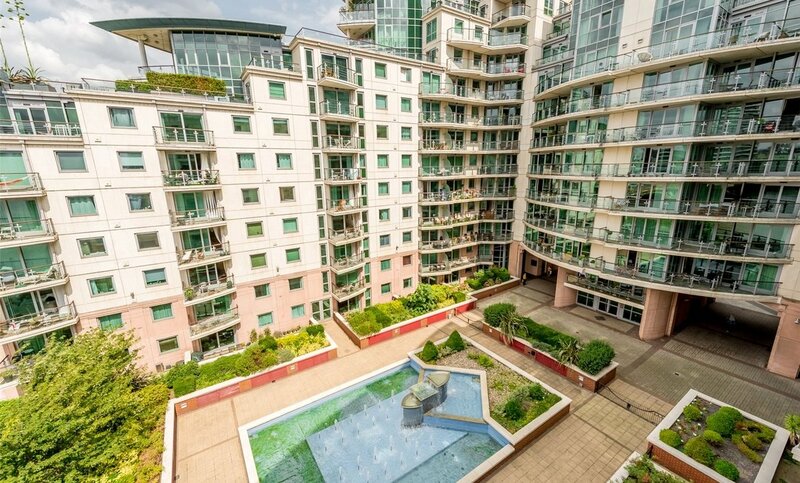 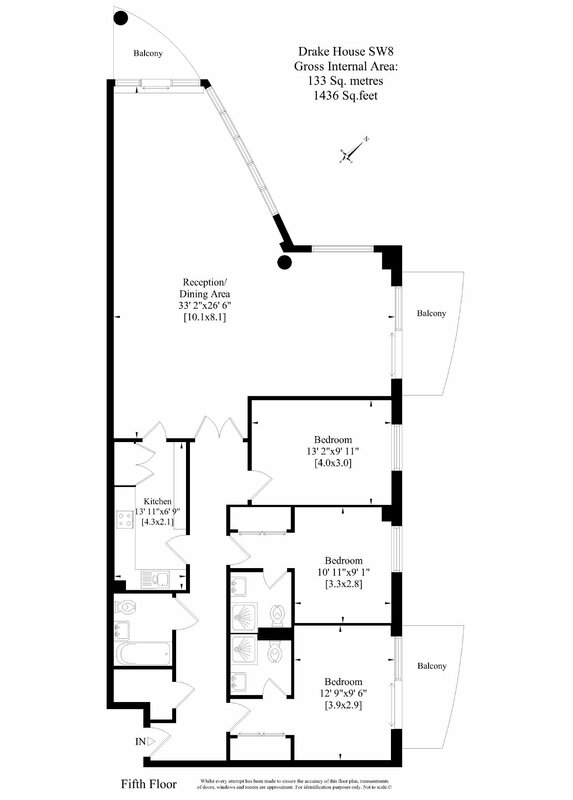 For further details or to book a viewing please call Tom Gilchrist on 020 7227 4674. 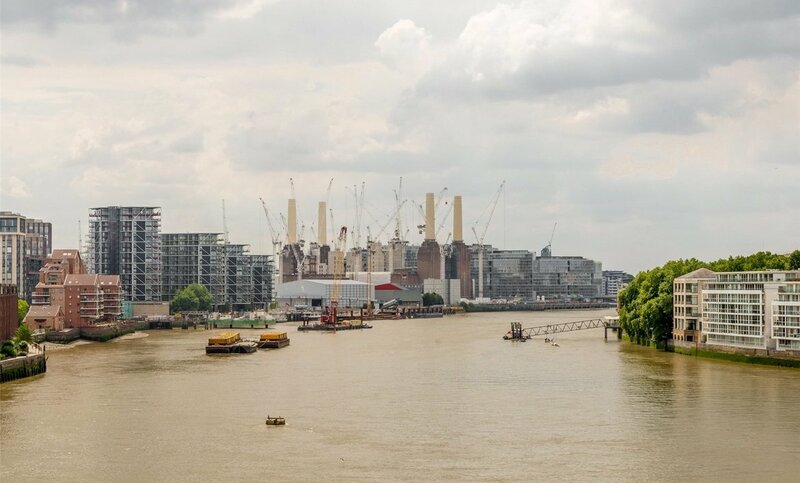 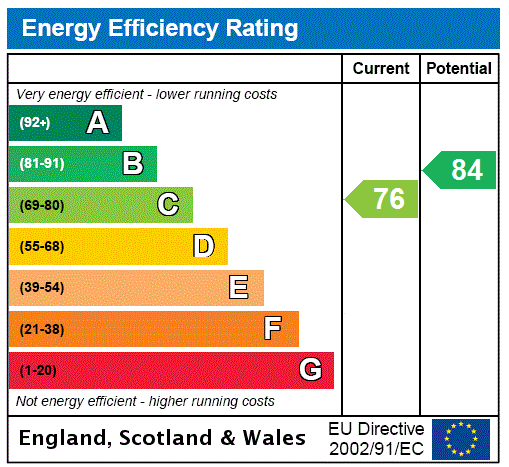 Thames Clipper ServiceTate to Tate Route providing access to Bankside and beyond.